Personal note: Condolences go out to the Family members and Friend's of these two lost pilots. Their names are not yet given by the Marine Corp pending family notifications. Respects by both Boats & PatriotFile Members. 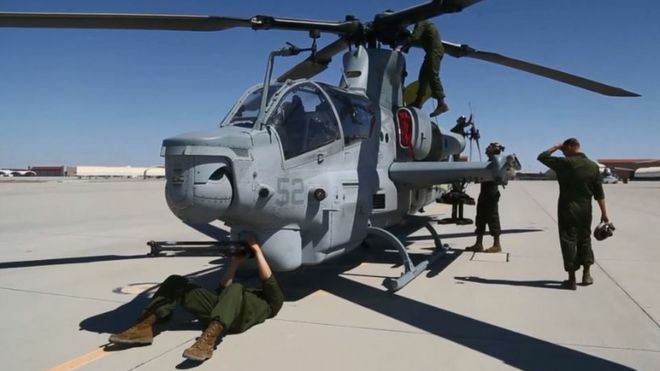 The Marine Corps has identified two Marine pilots killed in the Saturday AH-1Z Viper helicopter crash at the Yuma, Arizona, air station. Maj. Matthew M. Wiegand, 34, of Ambler, Pennsylvania, and Capt. Travis W. Brannon, 30, of Nashville, Tennessee, lost their lives in the Viper crash while conducting routine training during the semi-annual Weapons and Tactics Instructor Course at the sprawling Yuma air station, the Corps said in a command release. “We join the families of Maj. Wiegand and Capt. Brannon in mourning the loss of a loved one,” Col. Kelvin W. Gallman, commanding officer of Marine Aviation Weapons and Tactics Squadron One, said in the command release. Wiegand joined the Corps in 2008 and was assigned to Marine Aviation Weapons and Tactics Squadron One. He had previously deployed to Okinawa, Japan, as part of the Corps’ Unit Deployment Program. He was qualified with both the AH-1W Super Cobra and AH-1Z Viper. 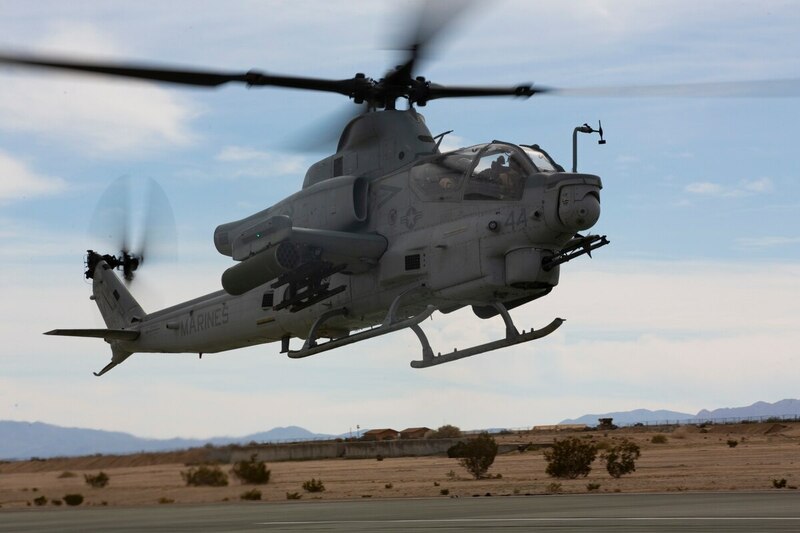 The Viper is a replacement to the Corps’ legacy AH-1W fleet. 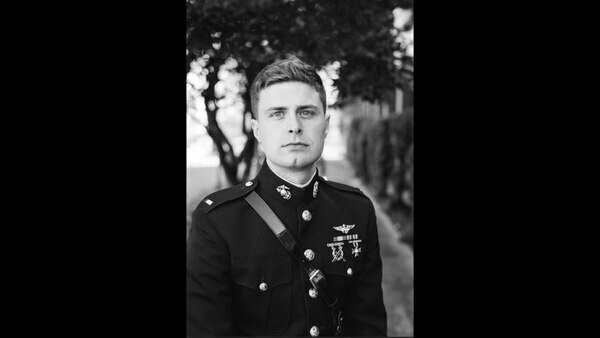 Brannon was a pilot assigned to Marine Light Attack Helicopter Squadron (HMLA) 367, Marine Aircraft Group 24, 1st Marine Aircraft Wing out of Kaneohe Bay, Hawaii, according to details in the command release. Brannon was in Yuma participating in Weapons and Tactics Instructor course 2-19, according to the release. He had previous deployment experience in support of the Marine Rotational Force Darwin, Australia. “It is a somber day for the entire Marine Air Ground Task Force Training Command (MAGTFTC) as we mourn this tremendous loss. Our thoughts and prayers remain with their families and loved ones during this extremely difficult time,” Brig. Gen. Roger B. Turner Jr., commanding general, MAGTFTC, Twentynine Palms, California, said in the command release. Personal note: Condolences to the Family & Friends of these two Marines.